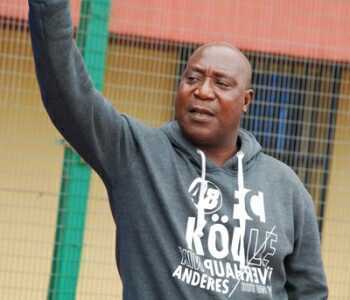 NPFL side, Lobi Stars, on Monday suspended head coach, Godwin Uwua. The suspension, which announced via a statement indicated that Uwua will stay away from the team for three weeks. Uwua’s assistant, Evans Ogenyi, will take charge in his absence. The suspension may not be unconnected with the team’s poor showing this term despite its array of stars. Lobi shared points at home with newly promoted Katsina United last Sunday.